Our premiere I275 Towing and 24-hour roadside assistance have a proven track record of success. We truly mean 24/7! When you call us, we will be on our way to help you at a moments notice. When possible, we’ll try to repair the breakdown at the scene to quickly get you back on the road again. From tire replacement to refueling, or battery changes, we’ll repair it on the spot. If it’s a more serious problem then we’ll get your vehicle towed safely to a qualified repair shop that can offer further assistance. Fast and friendly is the only way we do business. Have you ever locked and shut your vehicle door, only to find your keys still inside? That’s okay! We take care of any type of lockout with any type of vehicle. Our lockout technicians can gain entry to any make or model vehicle, and we know all the right sources if you require a brand new key. 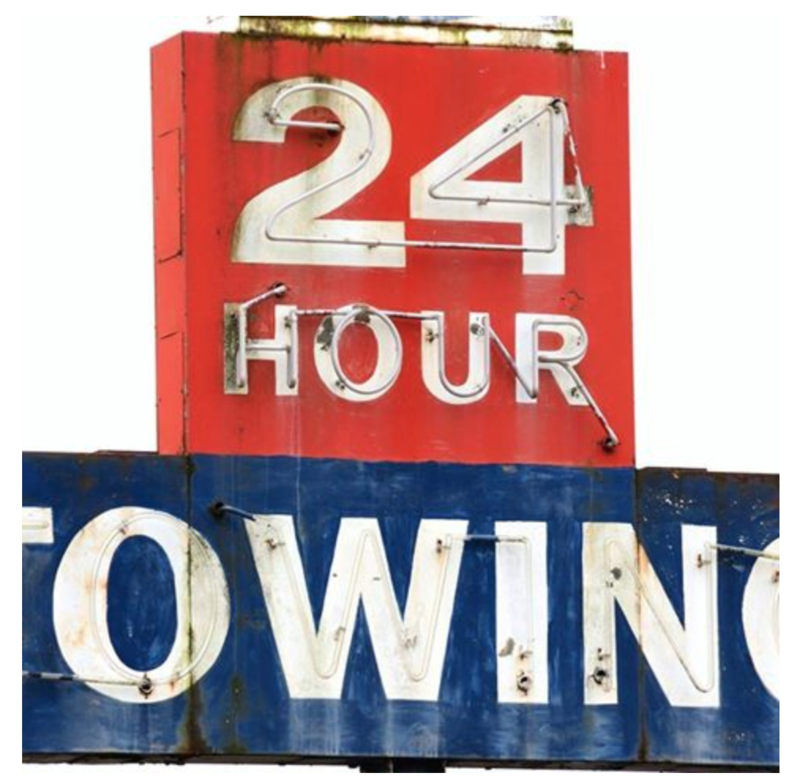 Key problems are only temporary when you use the professionals at I-275 Towing. 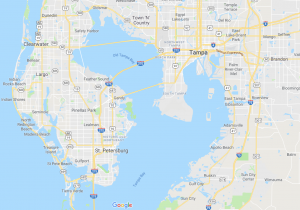 Towing I275 is only a phone call away for first-rate professional help to remedy the situation and we’re available 24/7. Call today!